Delhi weather is going to be hot and humid. Delhiites on Monday woke up to a warm and humid morning under cloudy skies with the day temperature in the national capital expected to touch the 40-degrees Celsius mark. 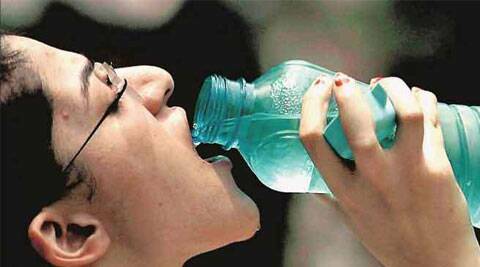 The mercury is likely to settle at around 40.6 degrees, one notch above the normal, in the city on Monday, the weather office has said. The minimum temperature recorded in the morning was 30.6 degrees, three points above normal. Humidity in air was at 51 per cent till 8.30 am, a MeT official said. Delhi will see a partially cloudy sky with very little or no rainfall, the MeT office has predicted, adding that thunderstorms could occur in some areas of the city.